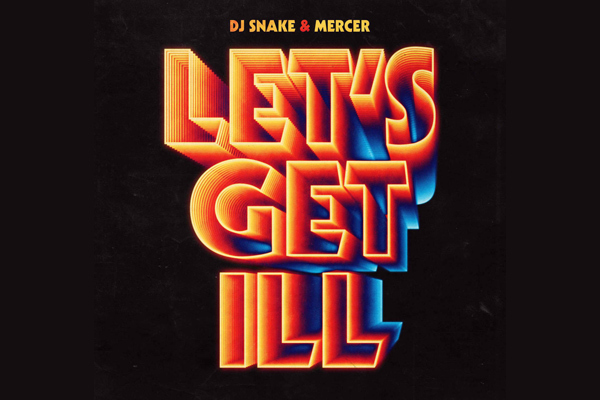 MUMBAI: Dj Snake’s and Mercer’s new track’s Let's Get Ill's lyrics which read ‘Party people, your dreams have now been fulfilled, get out your seats, Let’s Get Ill’, surely gives you a party vibe. Beats to this track will totally take you on a party trip with it’s feel and those bang on beats. A mood lifter track Let's Get Ill is sure to kick-start your weekend. Released today, the track is achieving a positive response with it’s YouTube views. So if you are awaiting for that one perfect song then Let's Get Ill is it.